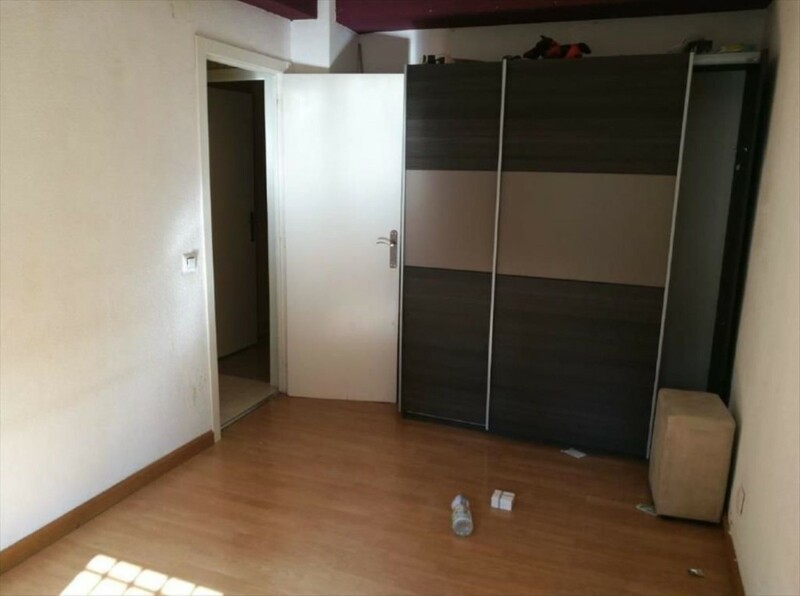 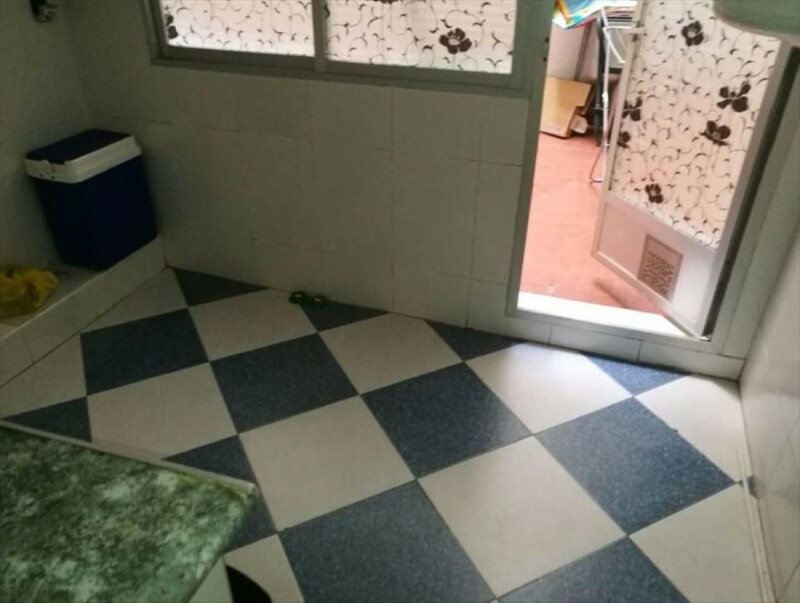 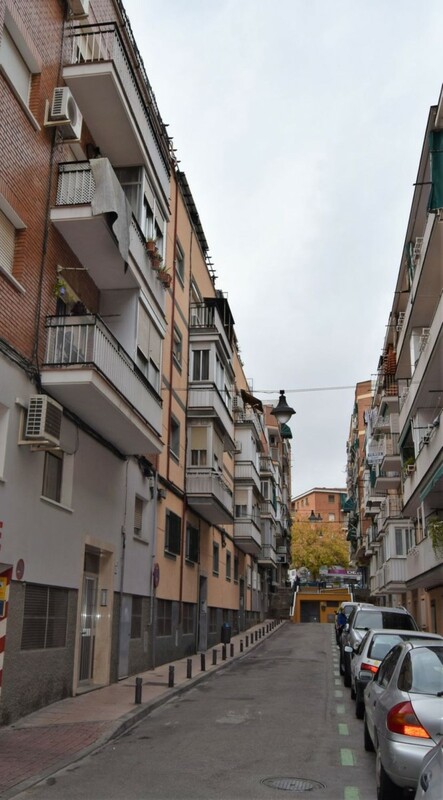 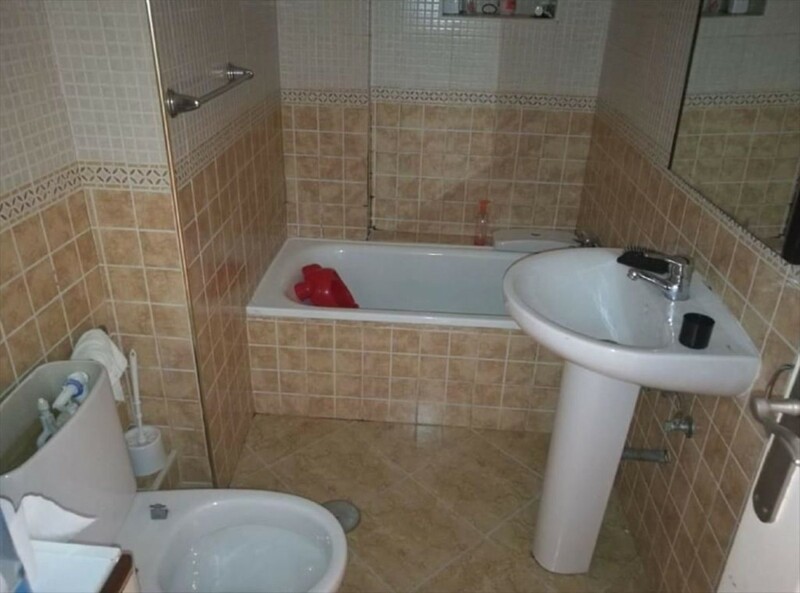 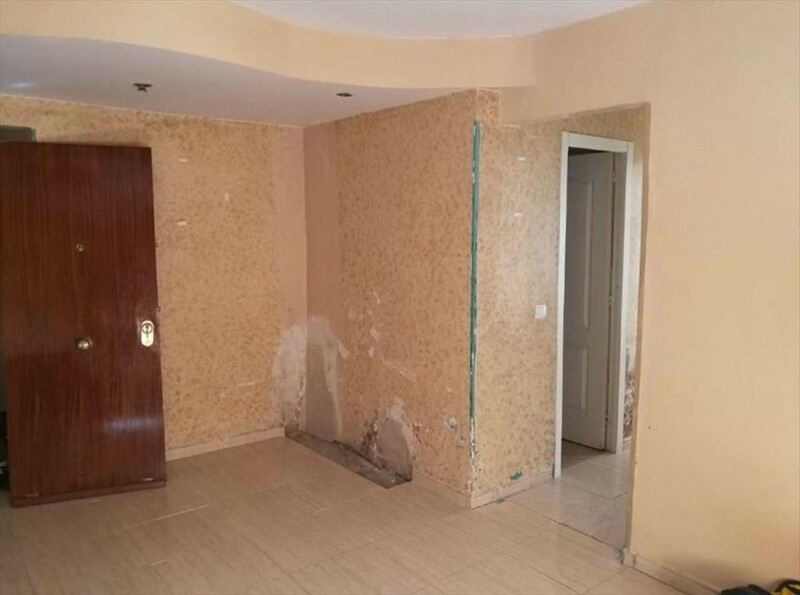 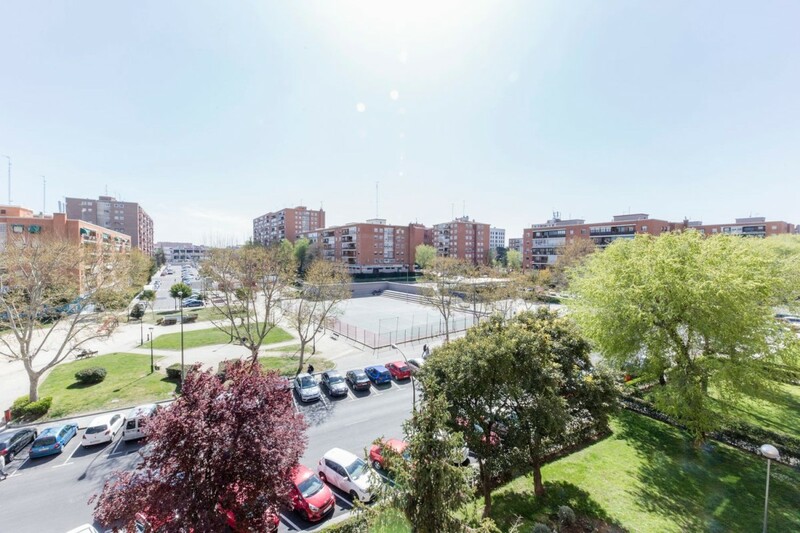 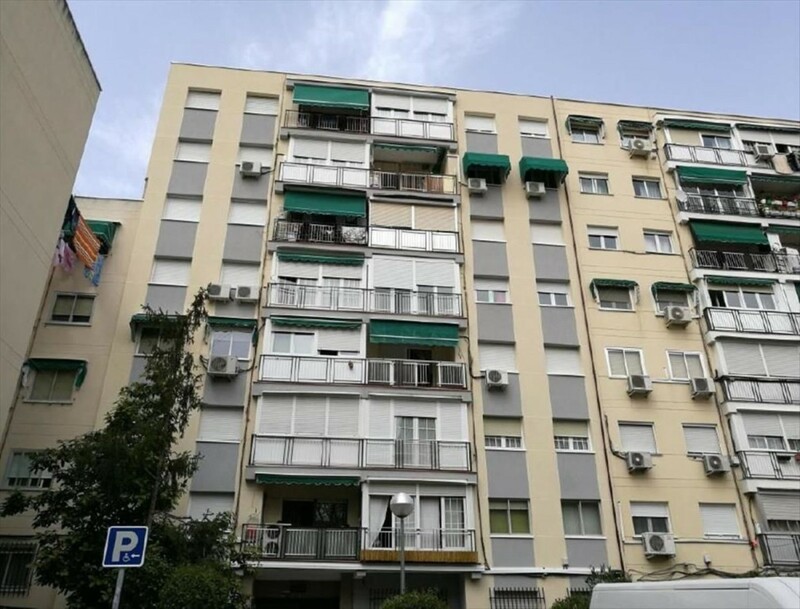 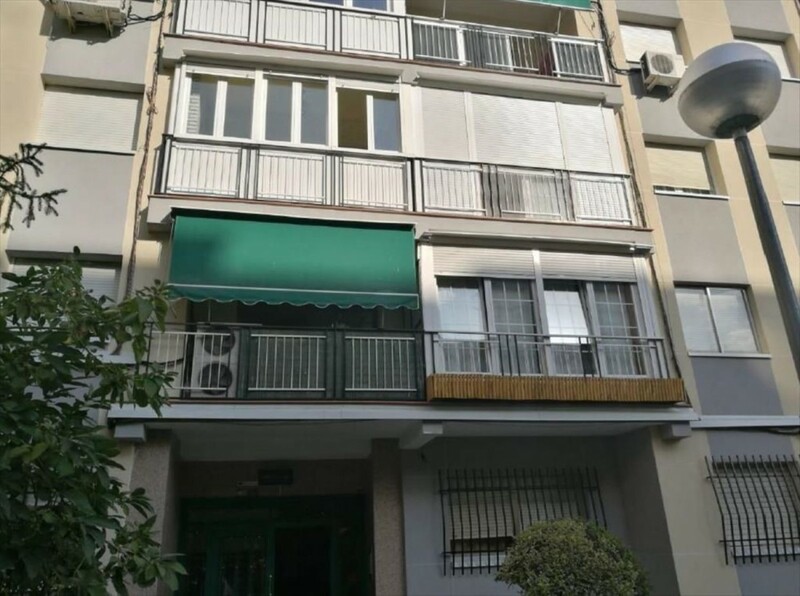 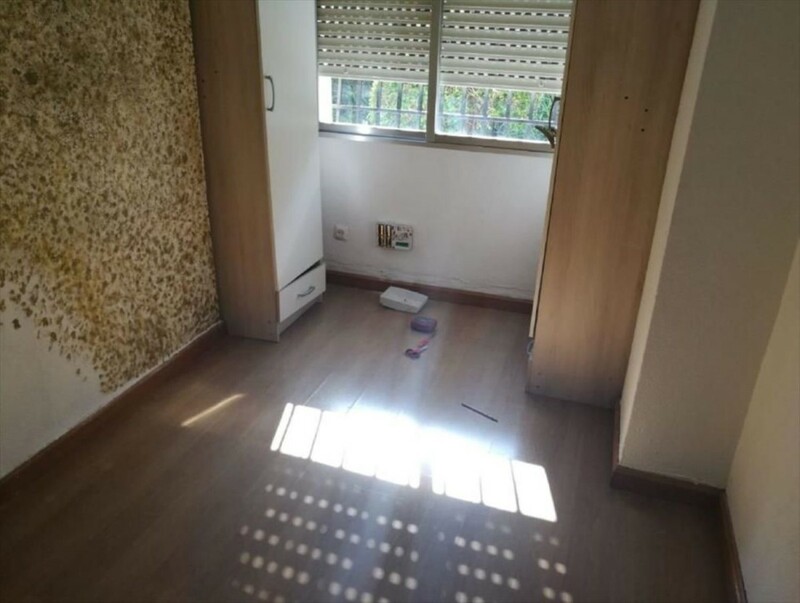 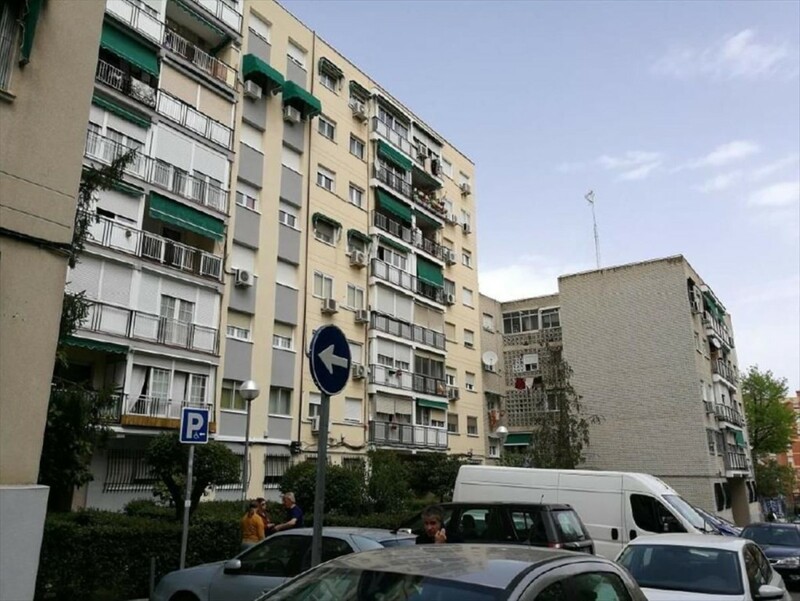 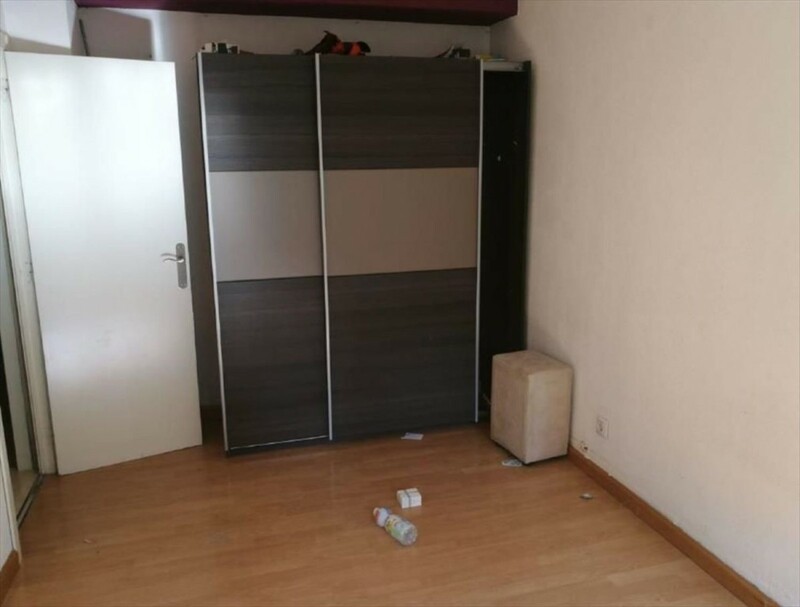 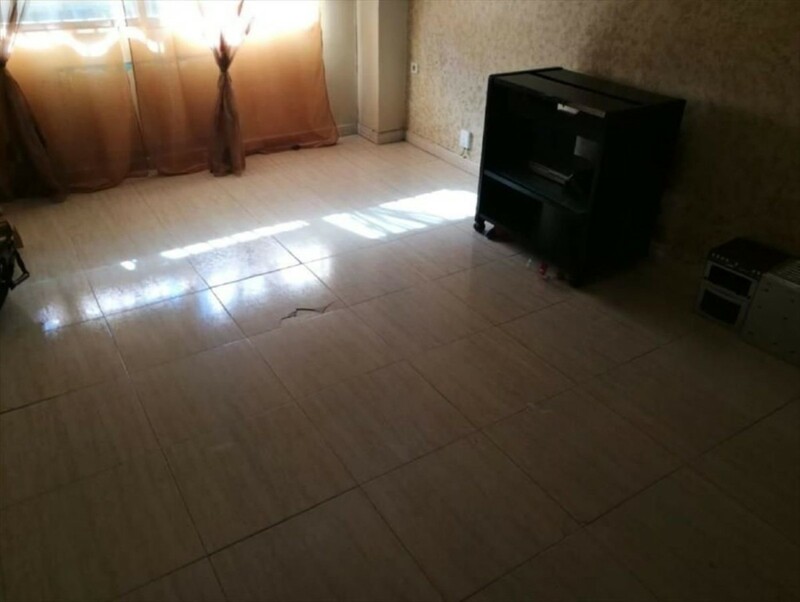 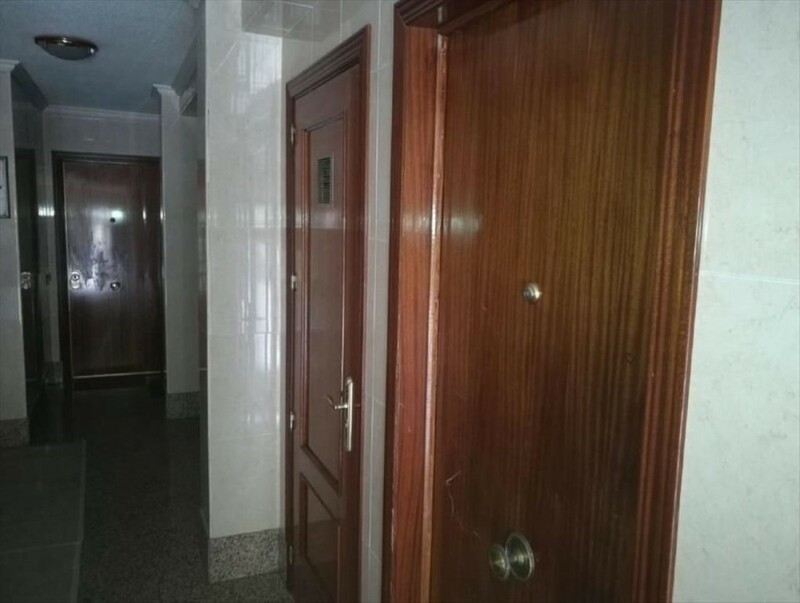 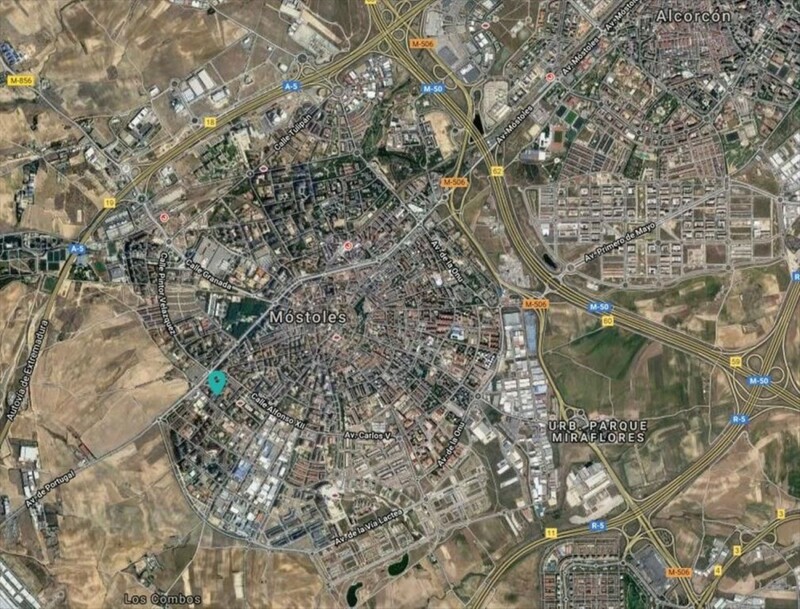 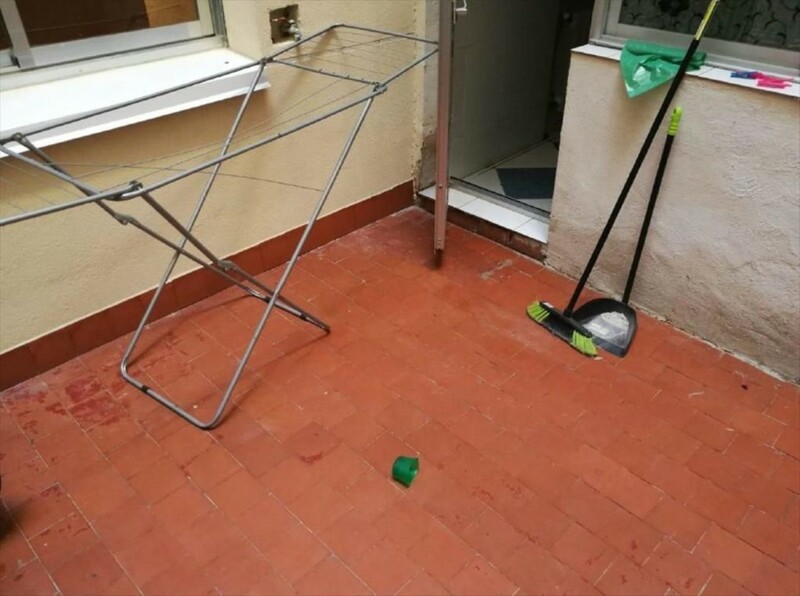 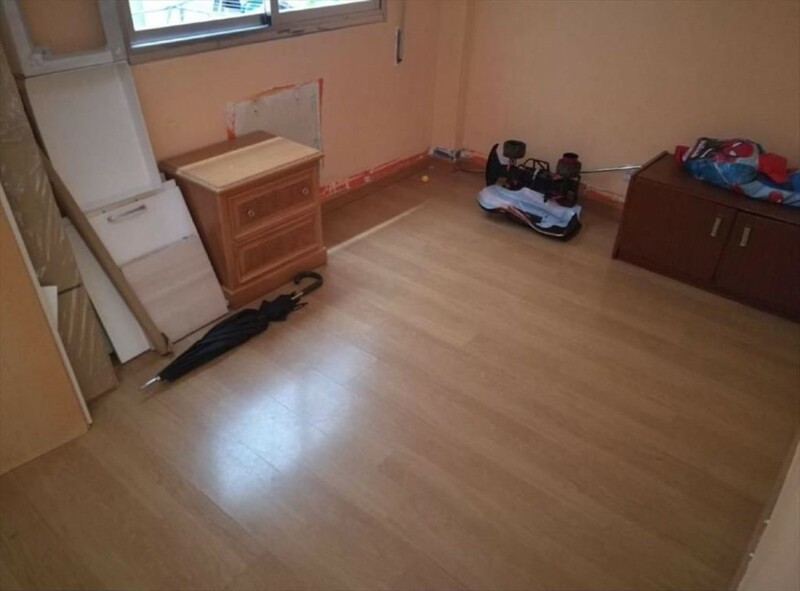 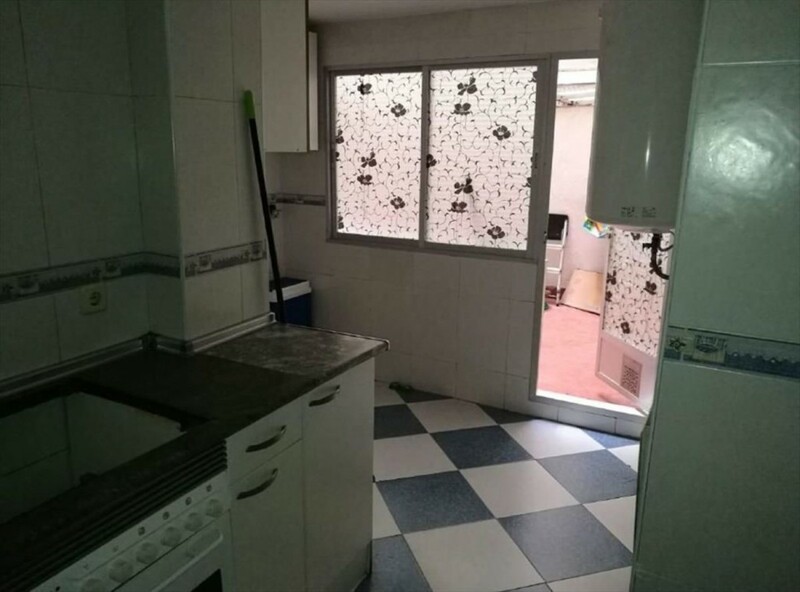 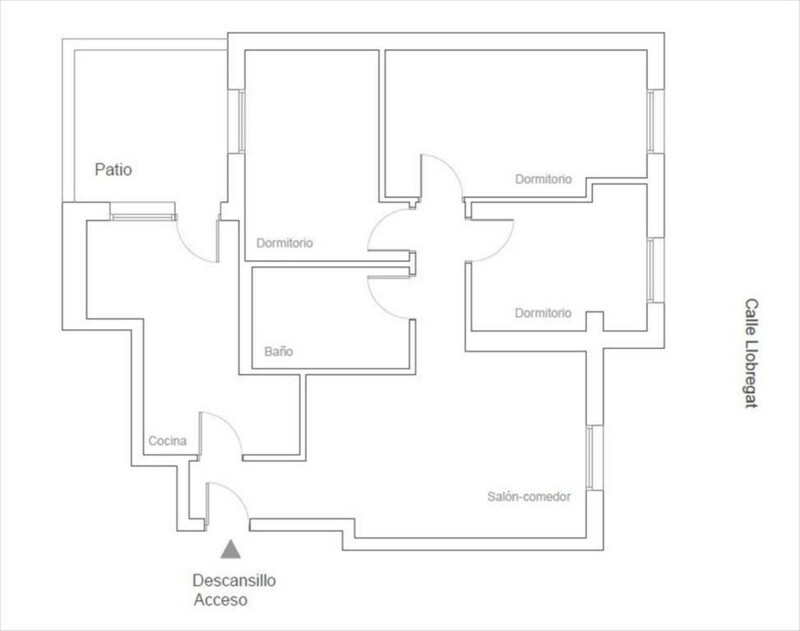 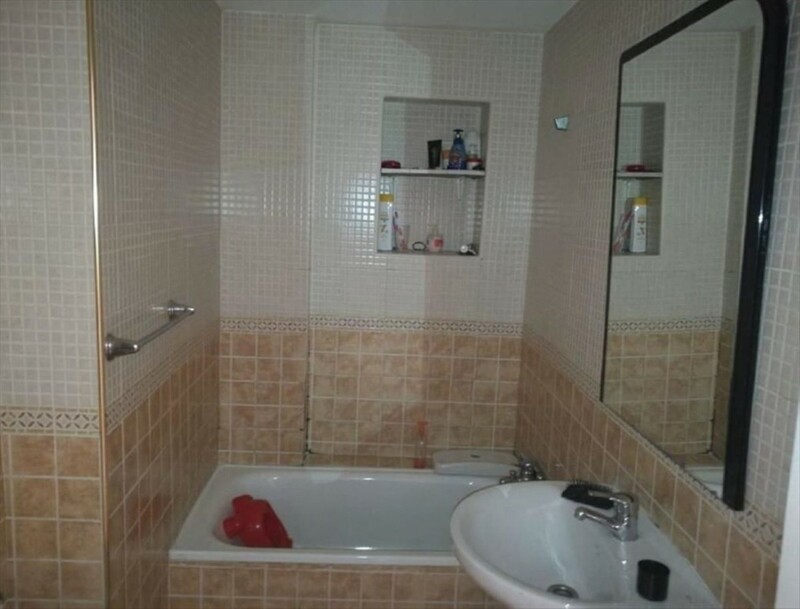 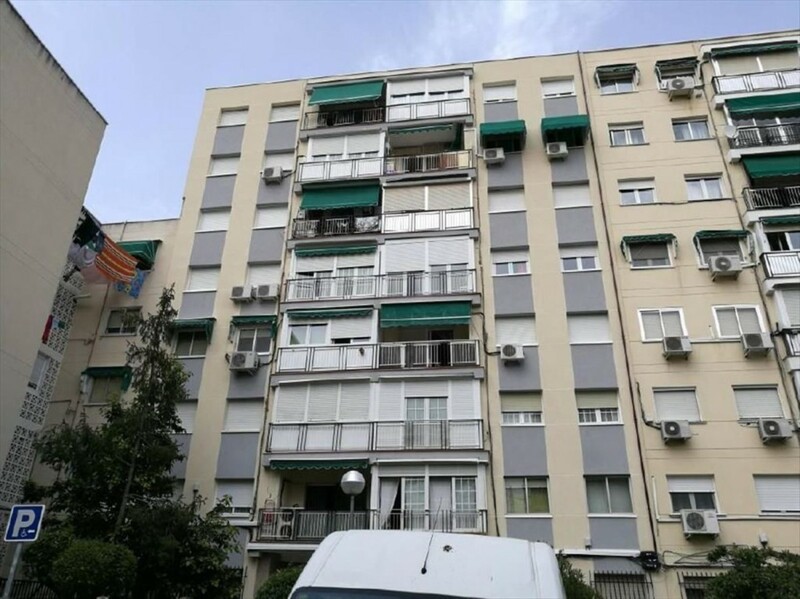 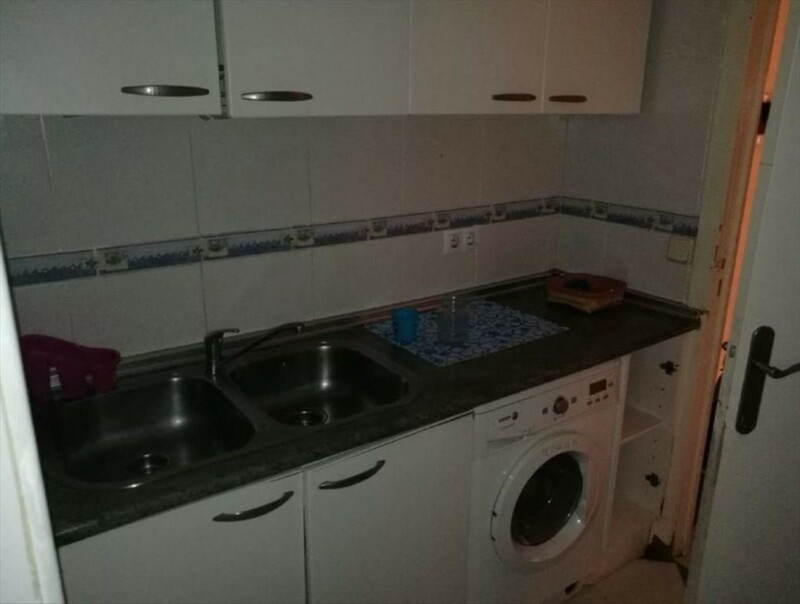 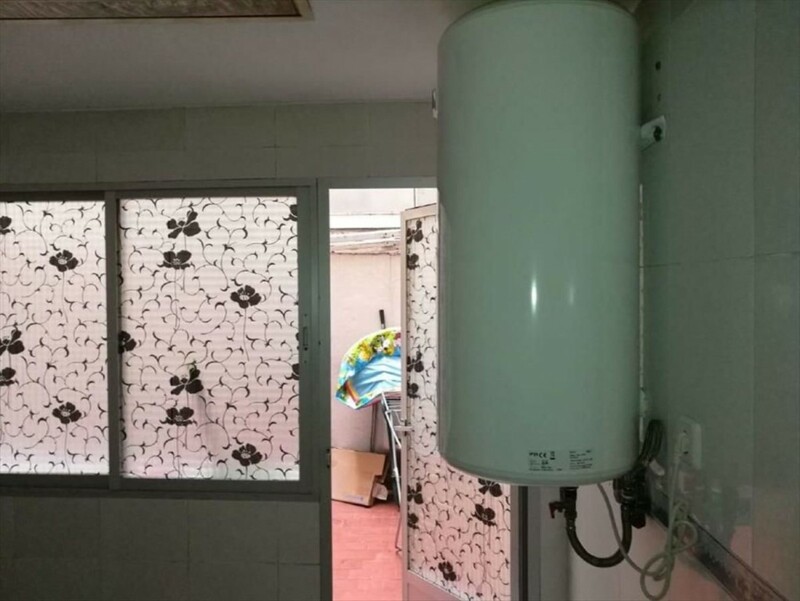 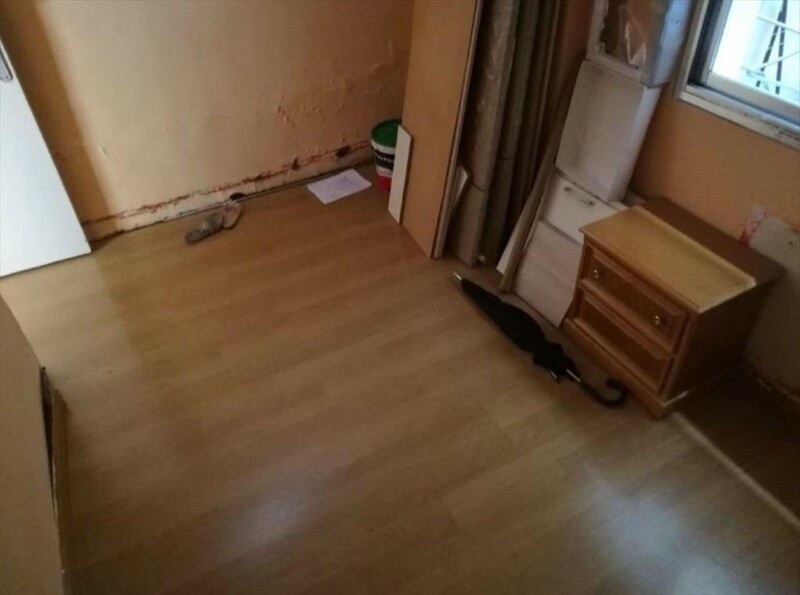 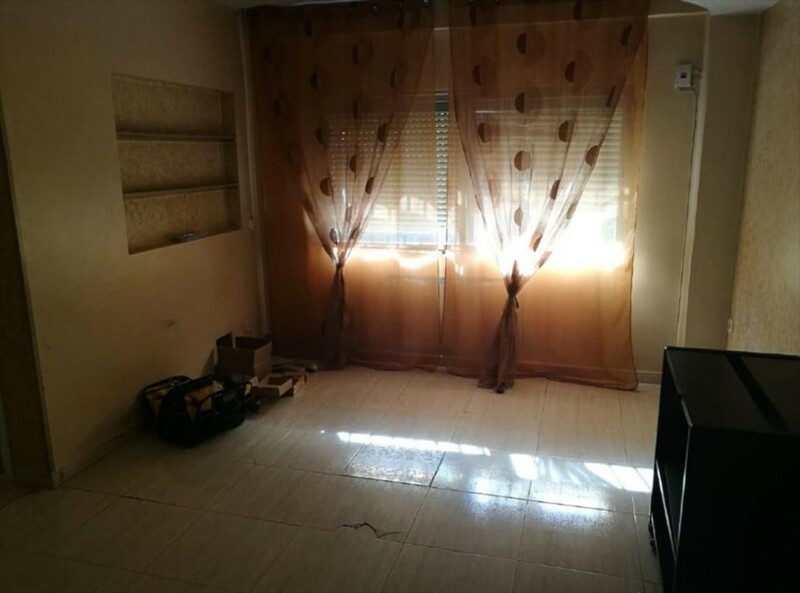 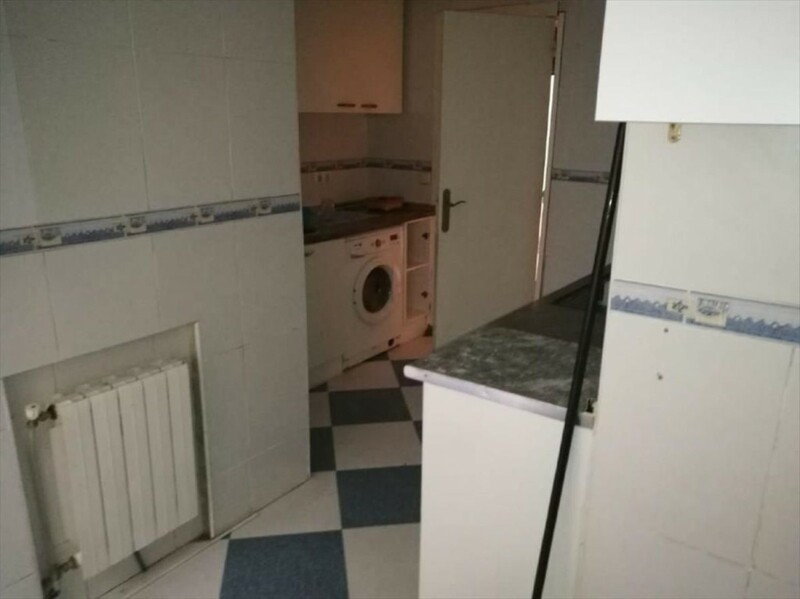 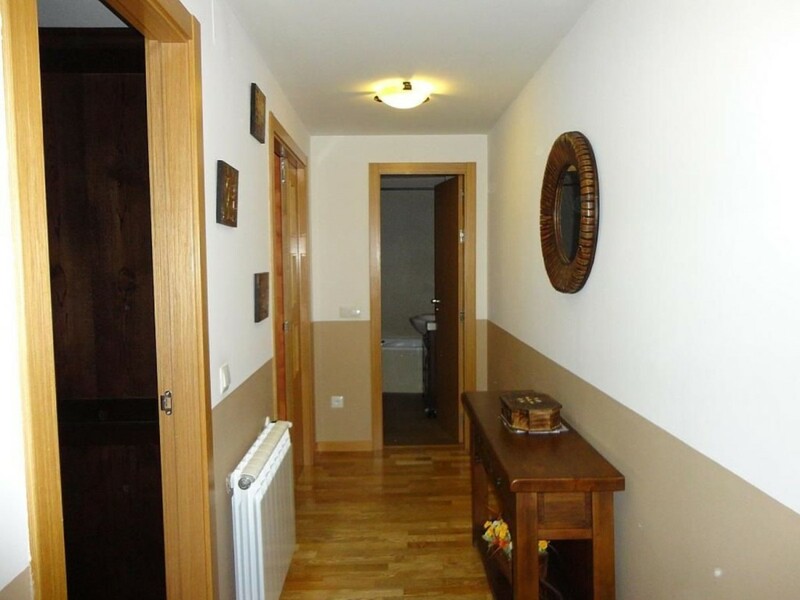 Apartment in Móstoles street Rio Llobretat, 3 bedrooms, 1 bathroom, living room, kitchen with access to community patio for private use. 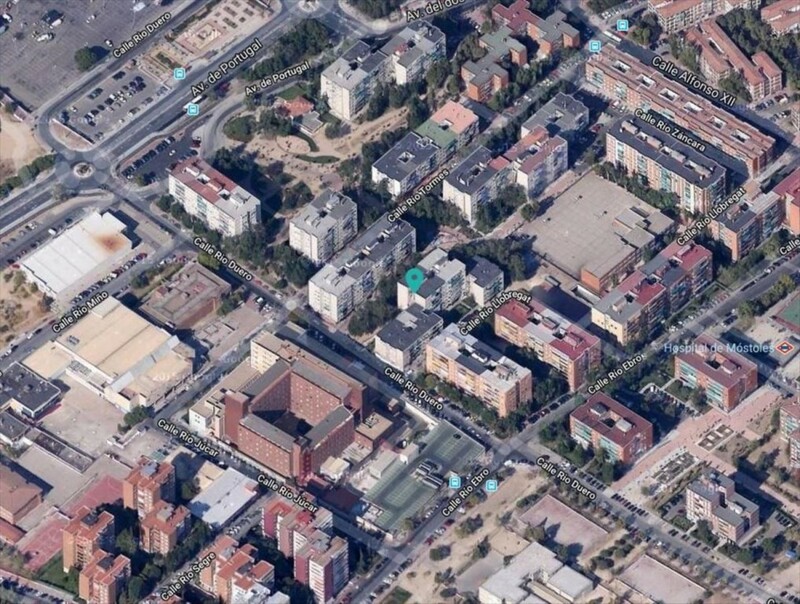 Residential area with services in the environment. 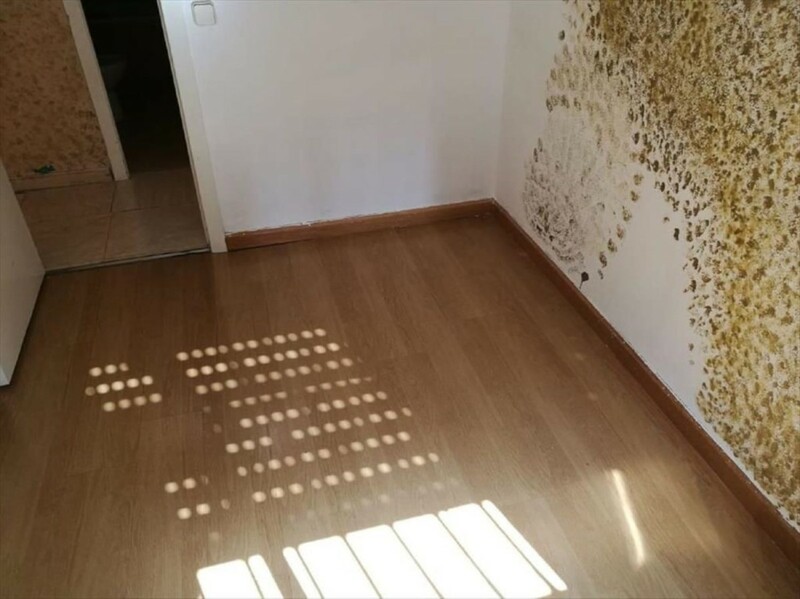 We do not charge fees to the buyer and with the possibility of financing up to 100%. 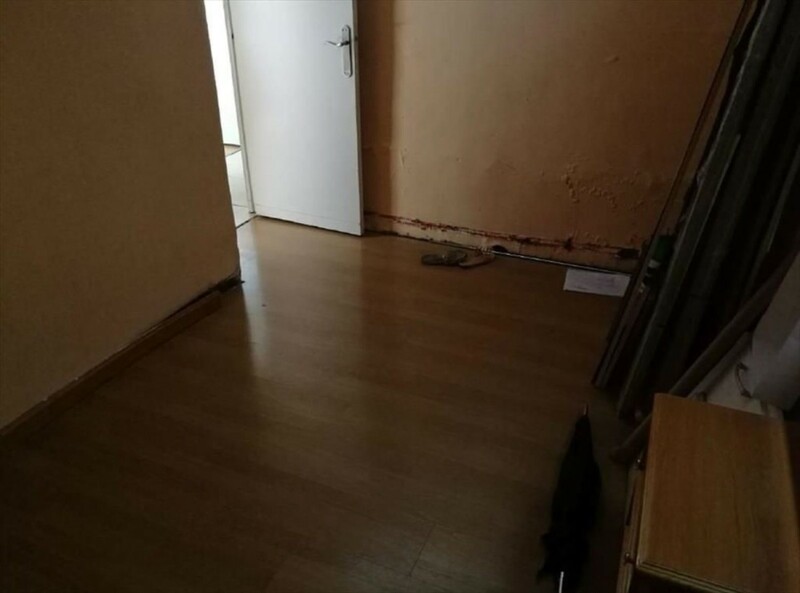 Bank property.